It’s a cold, hard fact that Melbourne is the rock capital of Australia. Anyone that says different is clearly delusional. Nevertheless, it’s not completely unheard of for a decent act to emerge from Sydney’s much vaunted latte scene. 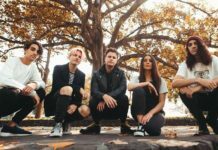 But indie rockers Mercy Arms aren’t just your average, navel-gazing Sydney band; they’re a young and exciting outfit with big wraps that have finally got around to releasing an EP. Still, it’s been a strange year for the Sydney-siders. Last year, the Strokes handpicked them to fill the support slot on their Australian tour and after receiving rave reviews for their energetic performances, Mercy Arms appeared on the fast track to big things. Instead when the tour finished, the band fell off the earth. No more gigs and no CD on the horizon. Fast forward twelve months later and the four-piece have finally resurfaced, armed with Kept Low; a stellar EP that effortlessly pulls in the listener and never lets go. Thom Moore is nothing short of mesmerising on vocals and lead guitar. Moore’s lilting voice lends the record an ethereal quality that is impossible to resist. On the stand out track, Shot Right Down, Moore’s heartfelt lyrics blend seamlessly with Kirin J. Callinan’s noise guitar to tell the story of a love that never was: “She never told you and you never asked / You never expected it’d come to pass.” Only Hugh Hefner couldn’t relate to that. While on the eponymous track and Ending to Begin, things take a more upbeat route that majestically demands you dance the night away. Kept Low is definitely one of the better indie releases of 2007, which is no mean feat in a year when the Australian music scene is enjoying a true renaissance. The hype has been steadily growing around Mercy Arms for sometime and their debut release manages to exceed expectations. Despite only containing five tracks, Kept Low has a sense of grandeur that sweeps up the listener as they drift away to the melodies. 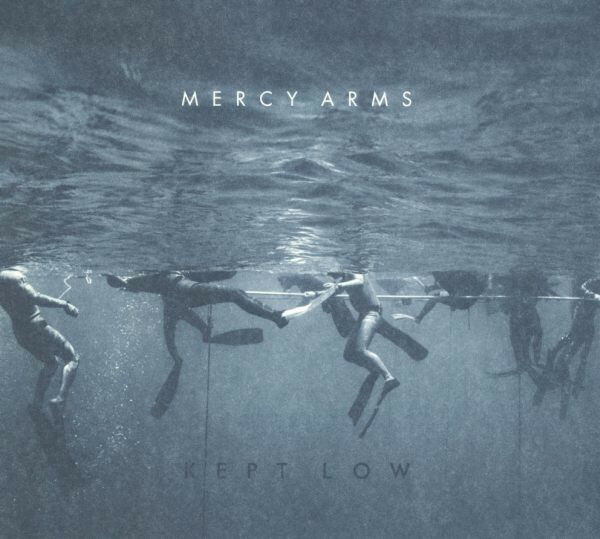 Now that they’ve released an EP expect Mercy Arms to playing a gig near you soon, so check them out; chances are they’ll be the next big things on the local scene. At the very least they’ll be Triple J darlings for the next five years.